A deluxe collection of power ballads and rock from the American Idol runner up! Adam Lambert & award winning singer Steve Cooke lend their strong and soulful voices to a body of work created by songwriter Dublyn Jones. Both albums were produced at the famous Paramount Recording studios in Hollywood. 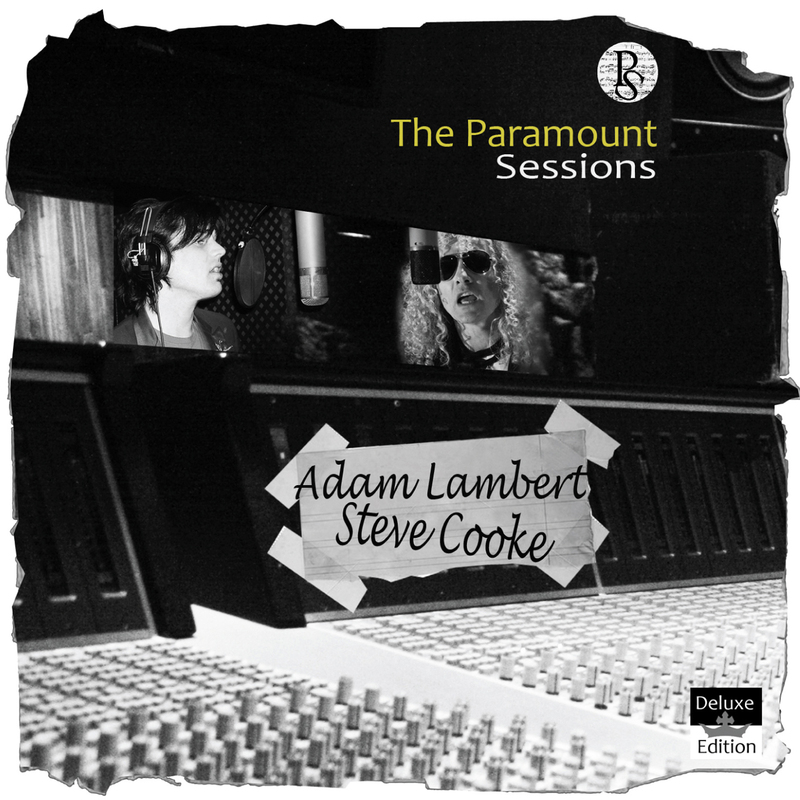 Adam Lambert & Steve Cooke are backed by an all star band featuring Monte Pitmann on guitar (Madonna, Adam Lambert, Prong), Marcus Brown on bass & keys (Madonna, Seal, Tina Turner), Steve Sidelnyk (Seal, Madonna) and additional guitar licks by Phil X (Bon Jovi). Additional production is from 2 time Grammy award winner Bob Cutarella. Disk one is Lambert singing some very soulful power ballads, before the Glam look took hold. They really show off that talent, his voice really soars on the soprano notes, and it’s easy to see why Idol was knocked out. This guy can really sing. Doesn’t sound like a big price to at least hear the Lambert music – whether it’s authorized or not, or whether Lambert likes it or not.